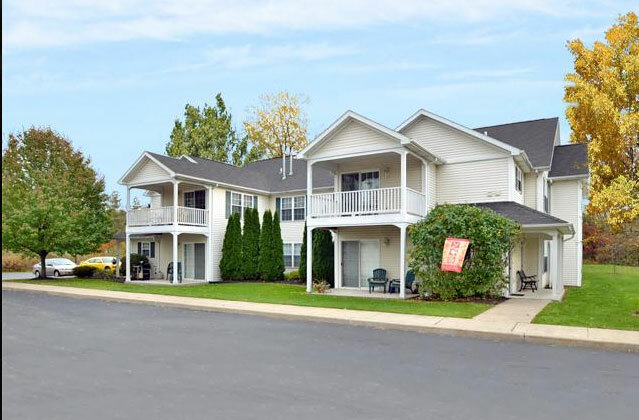 Heritage Park Apartments offers luxury apartment homes available for rent in Webster, NY! 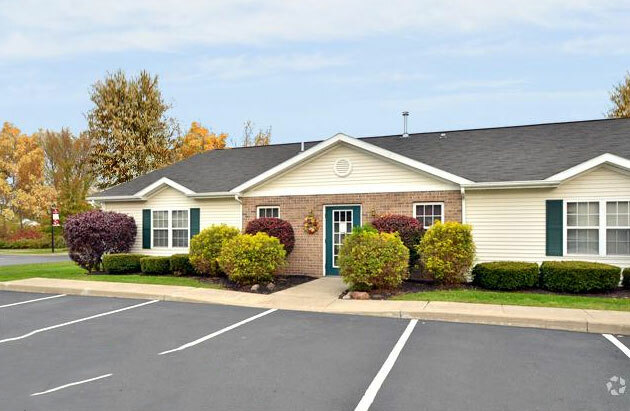 The rental community is situated in a serene, private, wooded setting where residents can relax and enjoy the latest in luxury apartment home living. 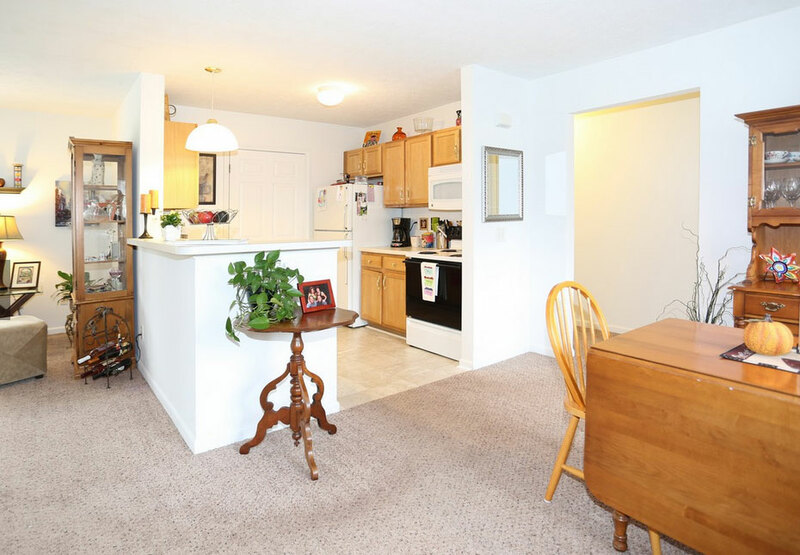 Apartment homes provide a low maintenance and convenient lifestyle. 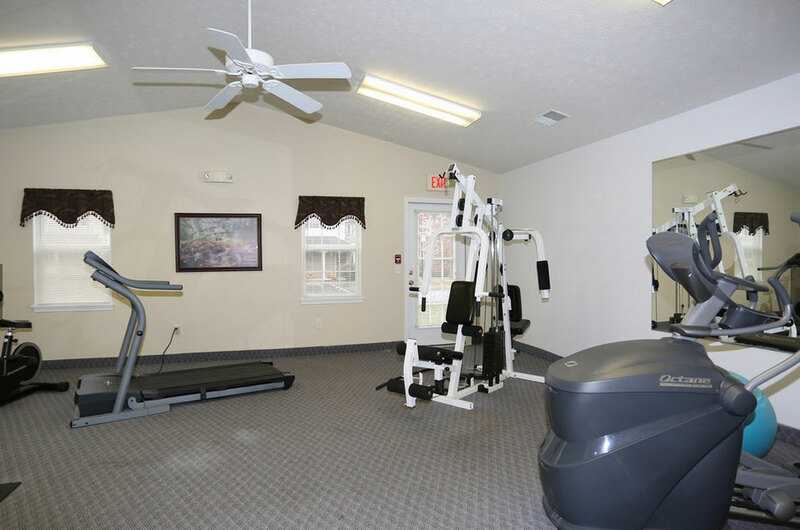 Apartment home amenities include a community center and fitness center. 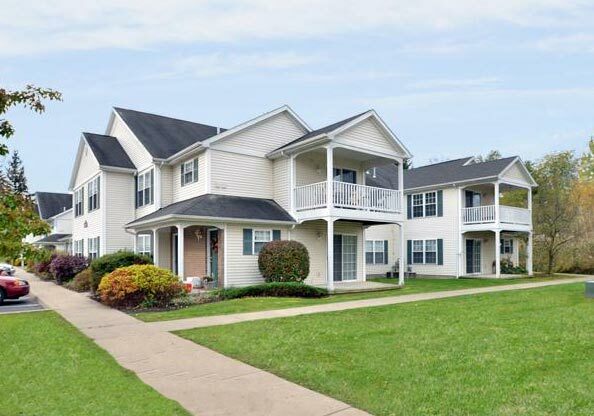 Heritage Park Apartment Homes are conveniently located in Webster, NY near Xerox, Baytowne Plaza, Schools, and Rt. 104 expressway! 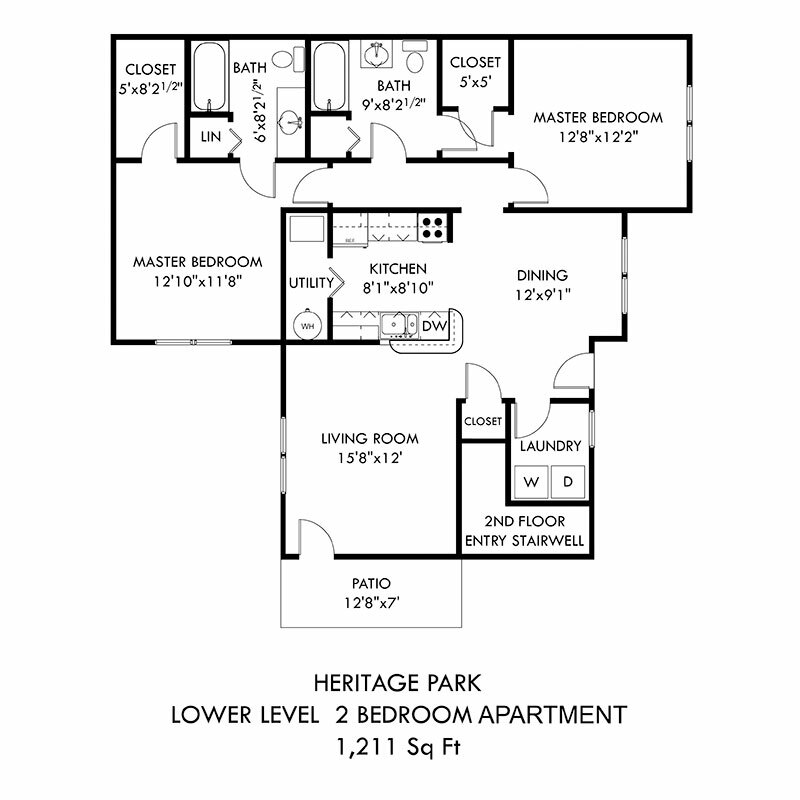 Apartment Home rent includes 24 hr. maintenance, landscaping, refuse and snow removal. 1 year lease. 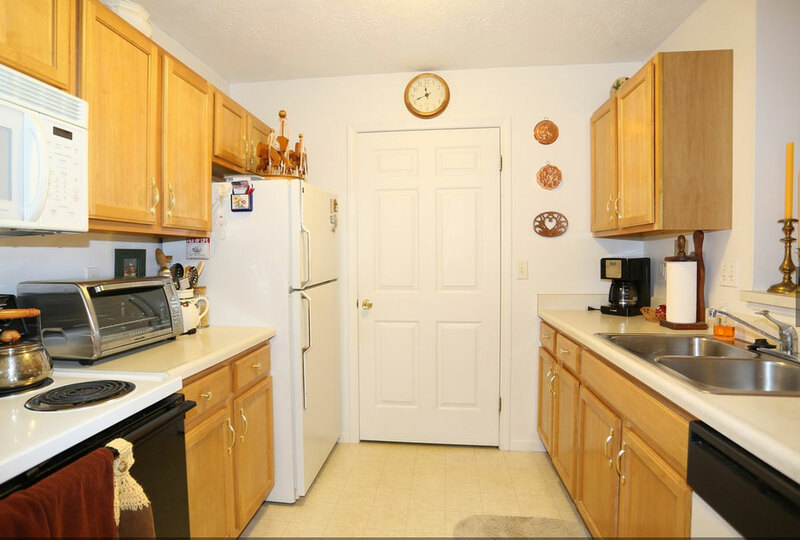 Security deposit special for qualified applicants. Small pets are allowed 25 lbs and under. 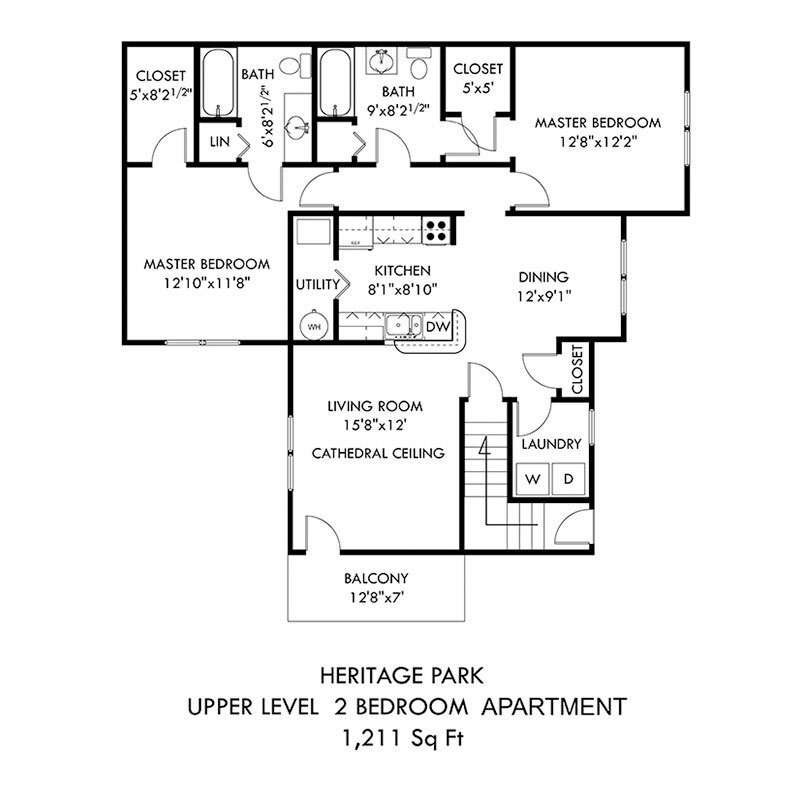 Additional $30.00 a month + $300.00 non-refundable deposit. 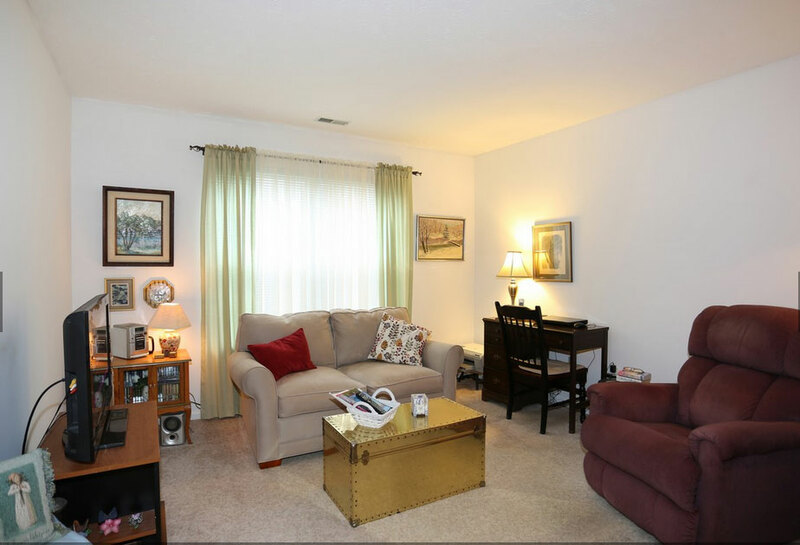 Spacious two bedroom luxury apartment homes for rent. 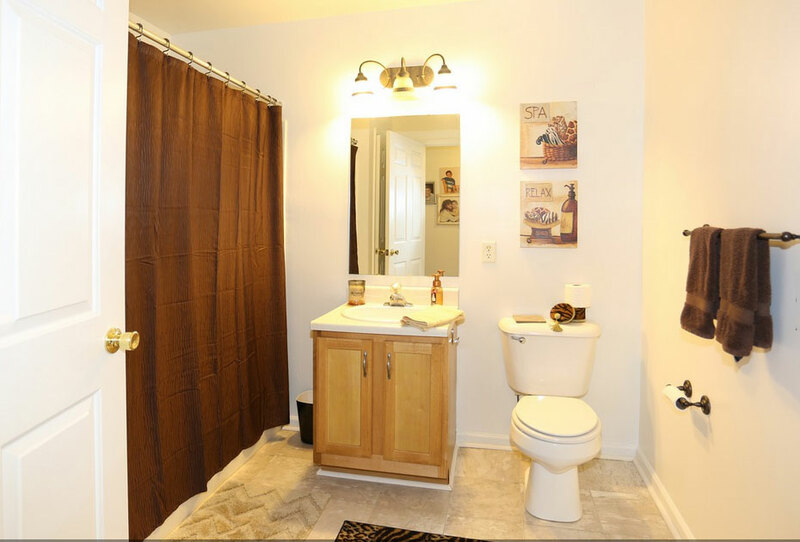 Two full bathrooms – one is a master bathroom. Enclosed garages available for rent with remote. 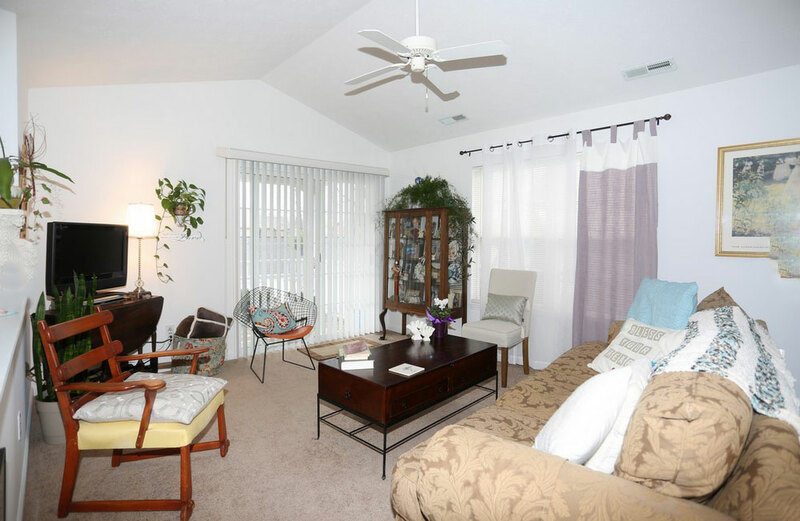 Apartment homes have a contemporary open floorplan. Oak kitchen cabinets with breakfast bar. 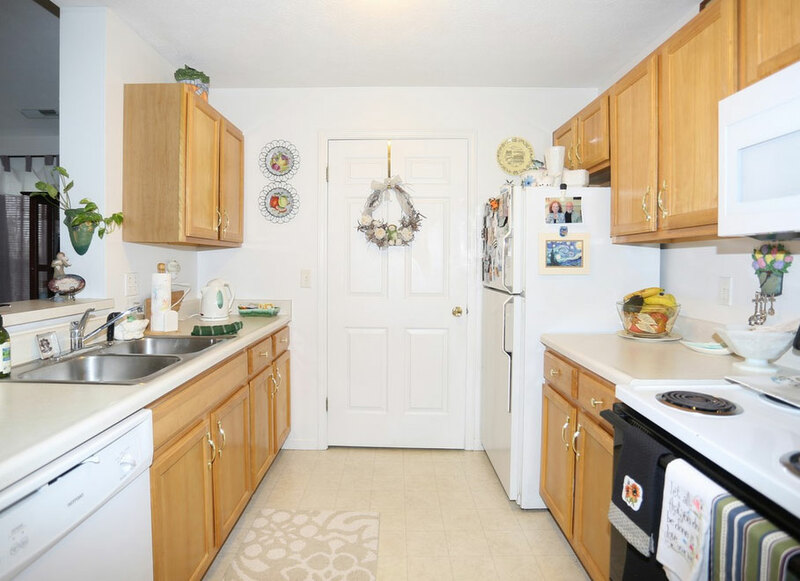 Kitchen includes refrigerator, self-cleaning range, dishwasher, disposal and space-saver microwave. 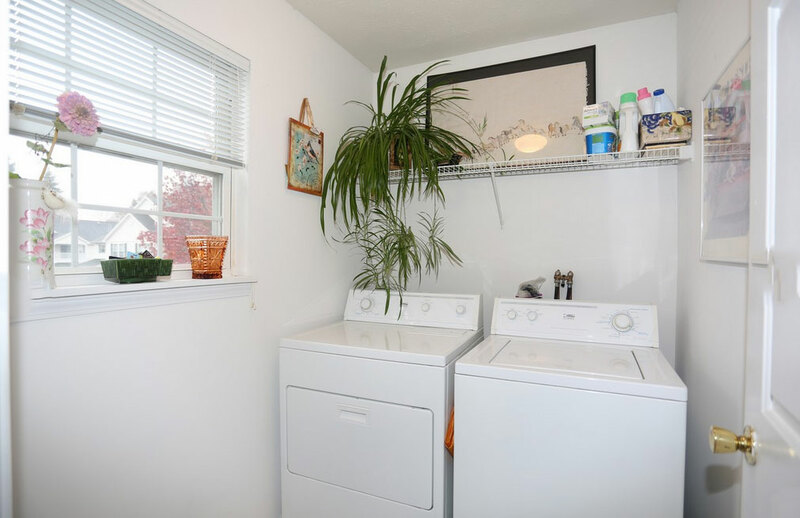 Laundry room with electric hookups. 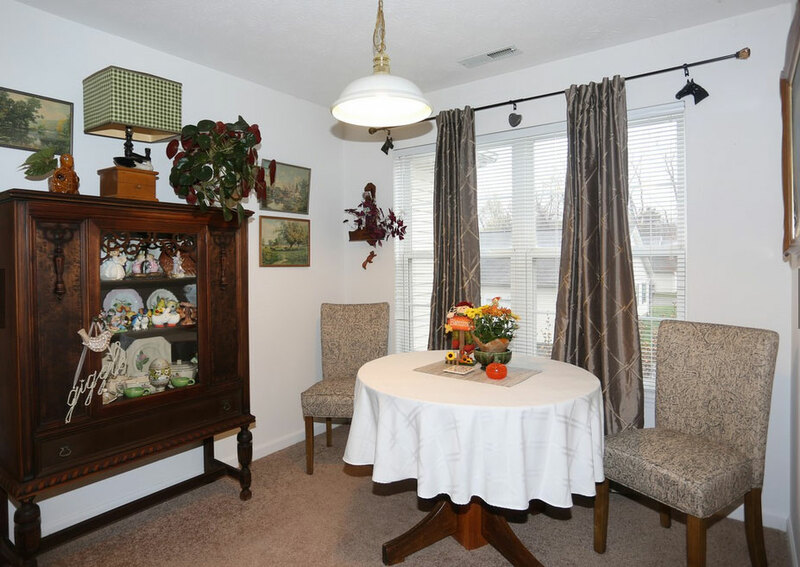 Wall-to-Wall carpeting, mini-blinds, and ceiling fan. 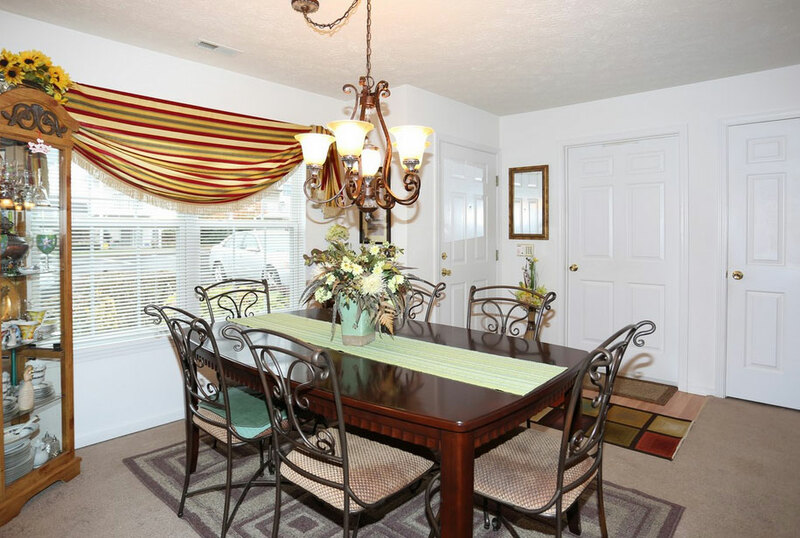 Spacious bedrooms with walk-in closets. Includes basic & standard cable and monitored security. Wired for computer networks, internet (cat 5 wiring). Cathedral ceilings in upper apartments. 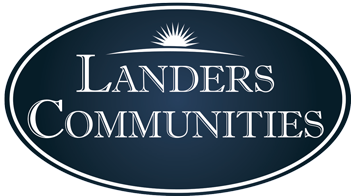 Community Center with lounge and fitness center. Nestled in private wooded setting.